Shaker-style furniture, one of our most popular styles, dates back to the 1770s. Named after the Shakers, this style of furniture embodies the values of simplicity and practicality promoted by the original Shaker communities. Although simplicity characterizes the exterior design of this style, Shaker-style furniture is well-known for its high-quality construction, beautiful appearance and functionality. At AmishOutletStore.com, we’re proud to offer many types of furniture that hold true to the original Shaker-style design. If you’re looking for a gorgeous addition to your dining room, our Shaker-style dining chairs are an excellent selection that will impress your guests time after time. Handcrafted by skilled Amish artisans, our Shaker-style dining chairs are built with norther kiln-dried hardwood and top-quality tools. Our Shaker dining chairs feature customizable options to ensure you receive a perfect fit for your home. 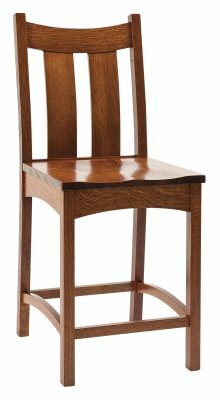 When you shop online for your new Shaker-style dining chair, choose from our beautiful cherry and oak wood types. Once you’ve selected your wood style, you can choose from our collection of available wood stains, all of which can be sampled upon request. Passed down through many generations, the expert craftsmanship behind each custom-made piece is a defining feature of our Shaker-style dining chairs. The ideal combination of comfort and construction, your handmade chairs will last you for an impressively long time. To complement our high-quality materials and custom options, we offer competitive pricing at AmishOutletStore.com. When you shop for your new Shaker-style dining chairs today, you can receive up to 33% off. Our Shaker-style dining chairs, like all of the products on our site, are truly one-of-a-kind. No two finished products are the same in appearance, and that’s one of many reasons it’s so exciting to receive your very own handcrafted piece. 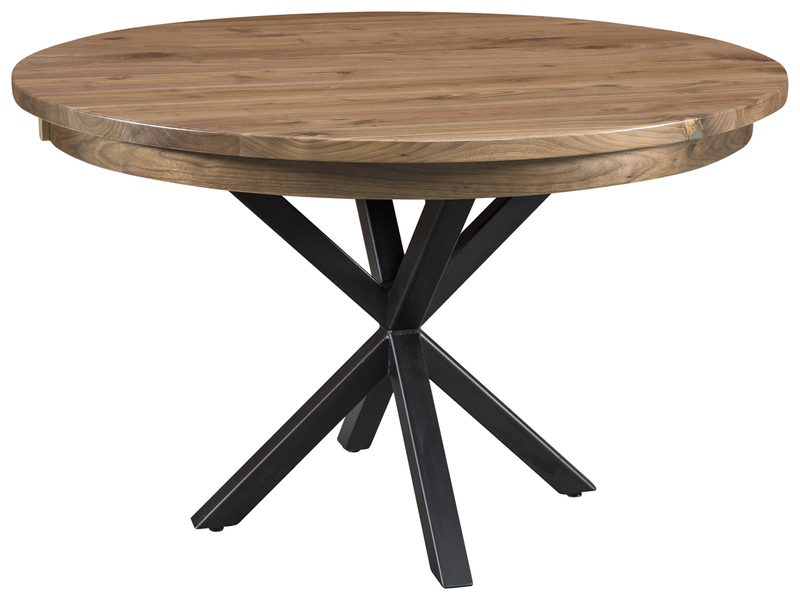 We invite you to browse our collection of Shaker-style dining room pieces online today. If you have any questions, you’re more than welcome to contact us at any time. We look forward to building your customized Shaker-style dining chairs, and we’re confident that you’ll enjoy the benefits of owning your own unique Amish furniture.